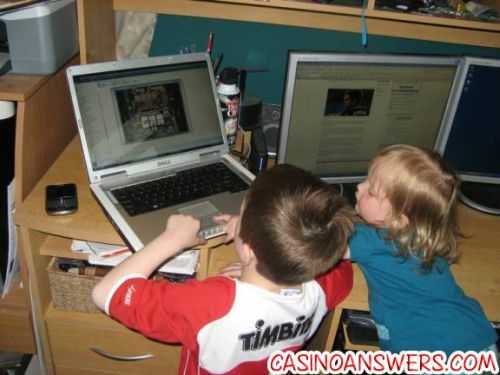 Top Ten Gambling Destinations - Casino Answers! Is there a finer type of vacation than a gambling vacation? It’s when debauchery becomes a bit more acceptable and you can spend every waking hour doing what you love the most – gambling. Of course, your partner/children/parents might not appreciate you spending every minute of the vacation sat at the blackjack table or in the keno lounge, but hey, that’s their problem, not yours. So, we thought we’d put together the top 10 gambling vacation destinations around the world to give you ideas for your next vacation. “Vegas-lite”, Atlantic City is a fun place to go if you can’t get to Vegas. There is plenty to do in terms of gambling, with lots of casinos to whet your appetite. Although it’s not on the scale and grandeur of Las Vegas, Atlantic City fills a gap in the market and it’s a great place to go if you’re in the east of the United States. 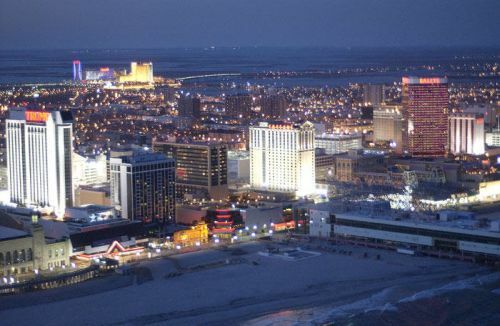 If you’ve done Vegas and want something different, try out Atlantic City, just don’t spend too much time there, as once you’ve done the casinos, Atlantic City have nothing to offer, sadly. It’s one of the most beautiful places on Earth, but that beauty comes at a cost and boy, what a cost. 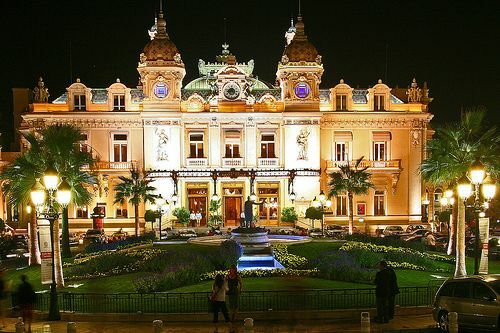 Yes, you can hobnob with the rich and famous in Monte Carlo, but you can’t enjoy it as much as you can other gambling destinations unless you have a bankroll to match those of the people that live in Monte Carlo, which is substantial. Still, the beauty and elegance of the place gets it into the top ten and you’ll never experience casinos like the ones in Monte Carlo, as they’re sumptuous, although sparse. Ever thought about going to Africa to gamble? I didn’t think so. South Africa is a beautiful place and after the 2010 World Cup, business is booming and it’s a country on the up. Sure, the country can still be dangerous, but things are changing and Sun City is becoming an increasingly popular vacation destination because it’s a resort unto itself. The great thing about Sun City is that if you go in their summer, you’re guaranteed good weather and if you get bored gambling (highly unlikely! ), you can take in a lot of the culture, go on a safari trip and experience a place like nowhere else in the world. It’s highly recommended and one place I’ll definitely be going back to. Now, London would be ranked a lot higher if it wasn’t for one thing – the weather. Yes, London is a beautiful city, with so much to see and do, but since it’s a vacation, you do want some nice weather to go along with it so that you aren’t forced to spend all your time indoors. 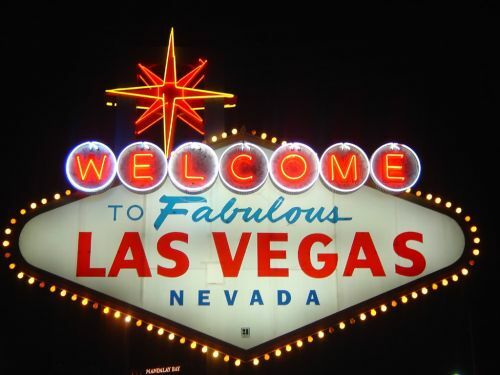 That being said, there are lots of casinos you can play, with some of the best gambling facilities in the world. Away from the tables, the things to do are immeasurable; you can take in a show, take a trip to the London Dungeons, or go further out and see more of England. 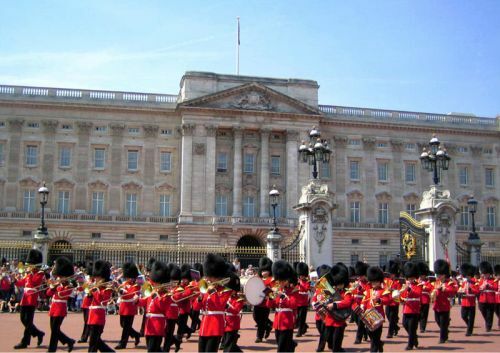 With the 2012 Olympics, London is a place you want to get to sooner rather than later. OK, stick with me on this one. Let’s say you’ve taken a week off work and you want to spend your time gambling. Now, there are few places better than staying at home and just relaxing. You don’t have to travel, you have all your favorite foods and, best of all, there’s no outlay, so all of your money can go on your gambling. Plus, the fact that there are casinos out there such as Titan Casino and Bodog Casino that offer a gambling experience better than most casinos, means you can’t go wrong with a week off work gambling at home. Seriously, if you take a vacation to Las Vegas, will the MGM Grand offer you a bonus on the money you gamble? No? Well, Lucky Red Casino will. And you get to sleep in your own bed, which could be the best argument of all! Imagine gambling in eternal sunshine in December. Now imagine doing that in a place where the women are beautiful (if that’s your thing), the men are chiseled and bronzed (again, if that’s your thing) and you can have a great time, because the people are fantastic. That’s what gambling in Melbourne is like. Unless you’re travelling from New Zealand, it’s a long trip, but it really is worth it. The one thing about going to Melbourne is that even we couldn’t advocate staying in and gambling all the time. It’s such a vibrant place with a great atmosphere and so much to see and do. It’s the type of gambling trip London would be if the weather was better. The Aussies have a laid back way of life and that’s the perfect way to spend your vacation. 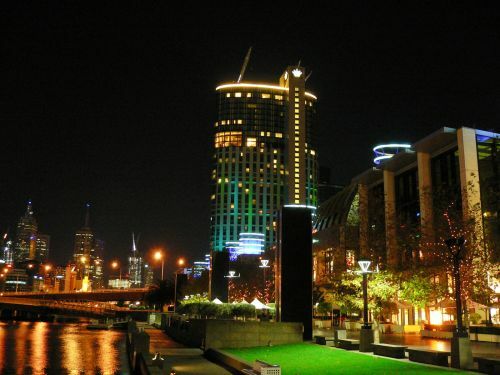 Plus, get yourself to the Crown Casino and watch some of the top poker players in the world playing at the Aussie Millions. You really can’t go wrong with a trip Down Under. The Caribbean is a place where I’m sure most of us dream of going. It has wall-to-wall sunshine, a great way of life and beaches like you could only ever dream of. 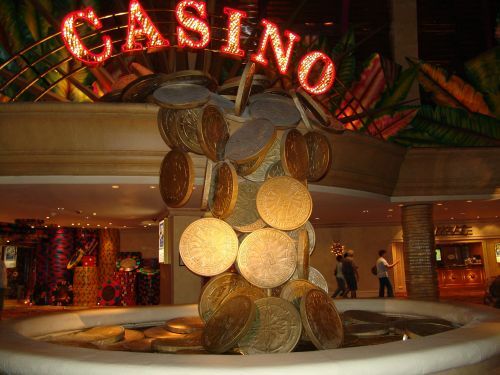 Aruba is a fantastic spot to go on vacation, as the casinos are gorgeous. 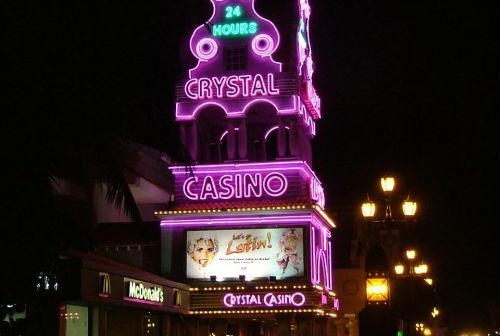 Crystal Casino, for one, is absolutely stunning and is worth the trip alone. However, like Australia, you wouldn’t want to spend ALL your time gambling, just most of it. You can’t go wrong sipping a nice cocktail on the beach by day and then hitting the casino at night. You might come back lighter in the wallet, but your week’s vacation will certainly make you feel a lot more relaxed. And if Aruba isn’t for you, you can still try out other Caribbean destinations for gambling, such Curacao and the Dominican Republic. However, we would pick Aruba above them all. Not wanting to stick to one resort on your gambling vacation? We don’t blame you. Familiarity breeds contempt, doesn’t it? If you want to try out the Caribbean’s gambling hotspots all in one go, a gambling cruise could be just the thing. Or maybe you want to try it around Asia. Well, again, a gambling cruise could be just for you. Gambling cruises are a great concept, because not only can you gamble on-board the boat, you can also gamble in the many resorts you will end up at. Plus, if you’re a poker player, the amount of drunken fish you’ll get out at sea is a great reason to go on a gambling cruise. There is a reason people became pirates and it’s because a life at sea is pretty damn cool. If you add in gambling, it doesn’t get much better than that. I’m sure people will be upset that we picked Macau over Las Vegas, but Macau is unspoilt for us. It’s also home to the biggest casino in the world and an unrivalled amount of luxury. There’s been a lot of money pumped into Macau and it’s paying off in a big way. We actually know of some people who have left their day jobs behind to play poker for a living over in Macau. Normally they would have gone to Vegas or just played online, but because the casinos are that good and the way of living is superb, yet cheap, it’s a great place for gamblers. Soak up the splendour and relax in luxury, because you won’t be hassled by drunks like you will be elsewhere. Plus, how many people in your circle of friends will be able to say they’ve gambled in Macau? 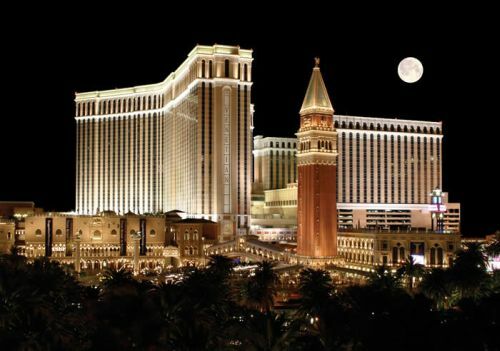 We all know so many people that have gone to Vegas, but the amount of people that have done Macau is tiny compared to that. Be a trendsetter and head to Macau for your gambling vacation and see why we’ve picked it as our number one. And if you don’t agree with us, get in touch and let us know. We’re sure you will let us know of anywhere we’ve forgot and why the place you love to gamble should be higher.